I have to admit that I was a bit hesitant about the plot in the beginning. I didn’t like the idea of a guy becoming obsessed with fixing a woman because she’s a challenge or thought of as unfixable. Thankfully, the main character wasn’t portrayed like that, and it turned out to be a really good plot. 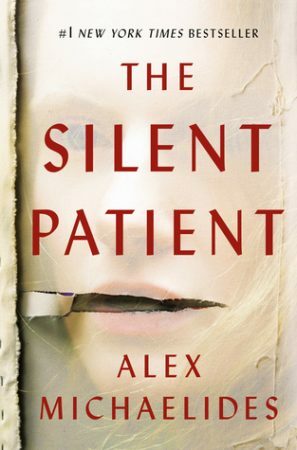 I absolutely flew through The Silent Patient, mostly because it had such short chapters and the plot just didn’t stop. I don’t think it would have worked as well as a longer book, and it certainly wouldn’t have been as thrilling. I loved getting to know the female main character, Alicia, through her diary. Her story was told really well, and I was totally invested in seeing her side of things and wanting her situation to improve. 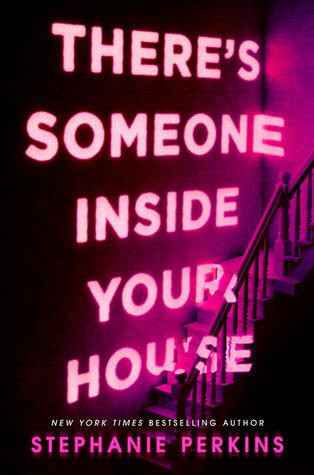 Of course, the ending was explosive, and I loved how the author wove the story together. The author dropped little hints throughout the story and in the end it all came together and made so much sense. I was reading faster and faster towards the end because it was all starting to make sense and I finally had a decent theory on what was happening! While I really liked The Silent Patient, I didn’t love it, unfortunately. I have nothing really bad to say about it, but it wasn’t a favourite of mine, which is why I’ve only given it four stars despite the positive review!